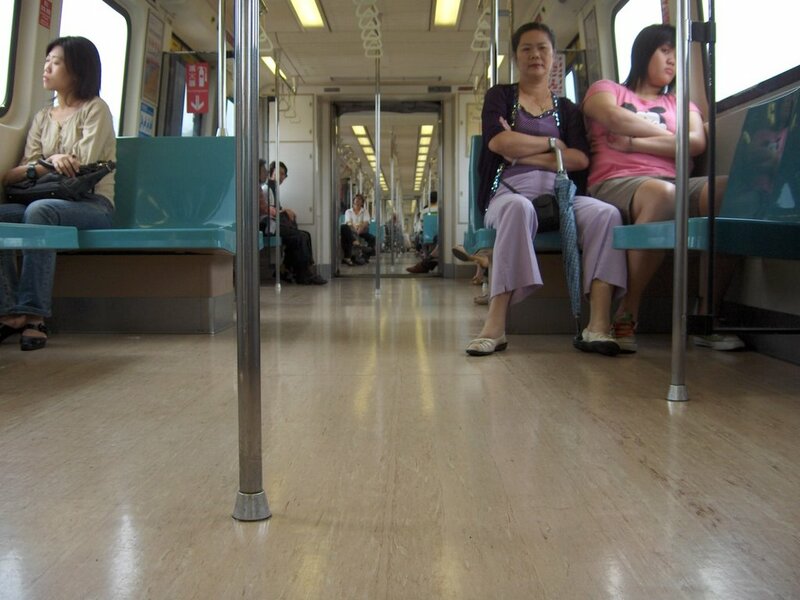 Looking down the length of the MRT train. What can I say? We were on the train for 45 minutes.